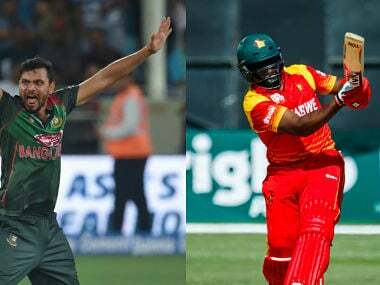 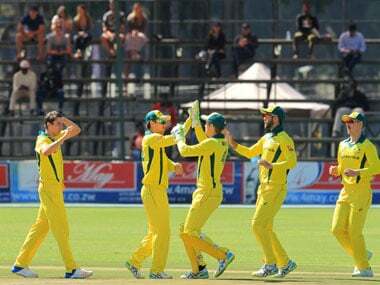 Follow live update on the third ODI between Bangladesh and Zimbabwe at the Zahur Ahmed Chowdhury Stadium in Chittagong on our live blog here. 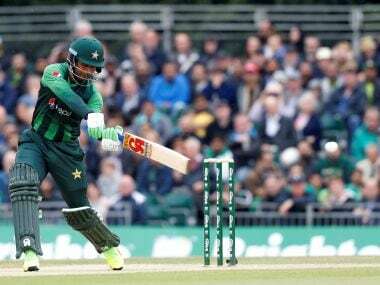 Fakhar Zaman is certainly not one of those cricketers who have had the privilege of political backing, a silver spoon or indeed selectors who favoured him. 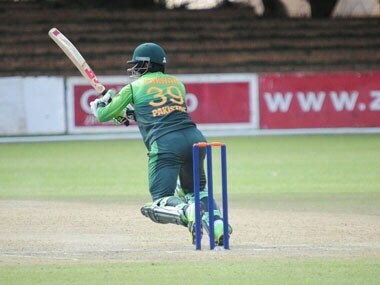 Fakhar Zaman became the first Pakistani to score a double century in ODI cricket as Pakistan cruised to a win over Zimbabwe after puttin up their highest ever ODI total of 399 runs. 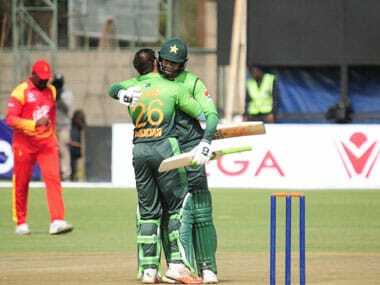 Fakhar Zaman also put up a record-breaking opening partnership with Imam-ul-Haq, scoring a combined 304 runs before Imam-ul-Haq's wicket was taken by Wellington Masakazda in the 42nd over. 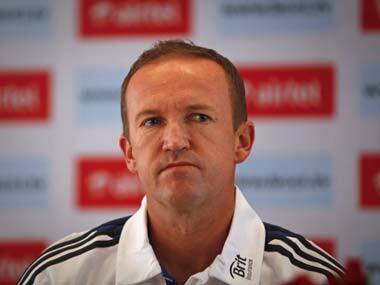 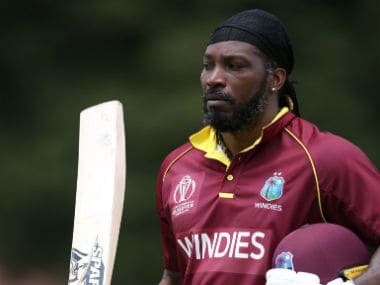 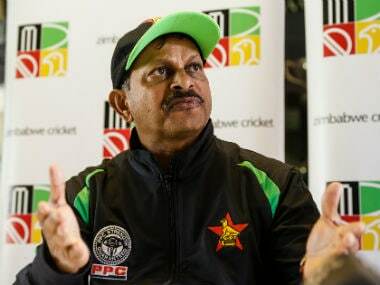 Andy Flower, however, accepted the benefits of playing in the IPL, specially handling a lot of pressure and playing in front of big crowds and among some of the best players in the world.